It's summertime; you can see lots of people wearing sunglasses on the street. They need sunglasses to see without their eyes watering up, or the brightness causing headaches, or the suns glare blinding them. 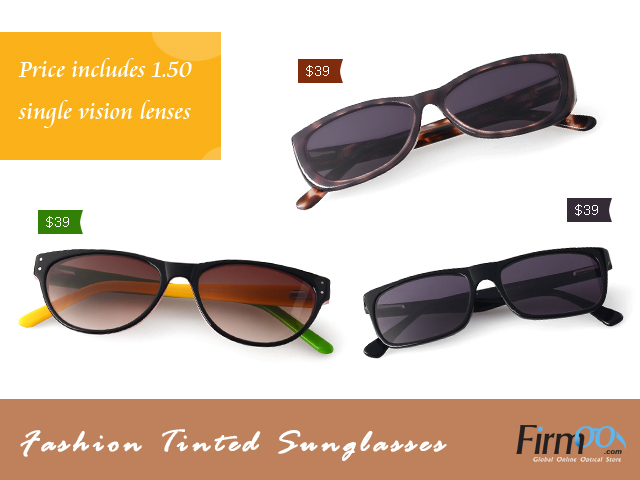 Picking up a pair of prescription sunglasses at Firmoo.com is a best way to get a sweet summer look. 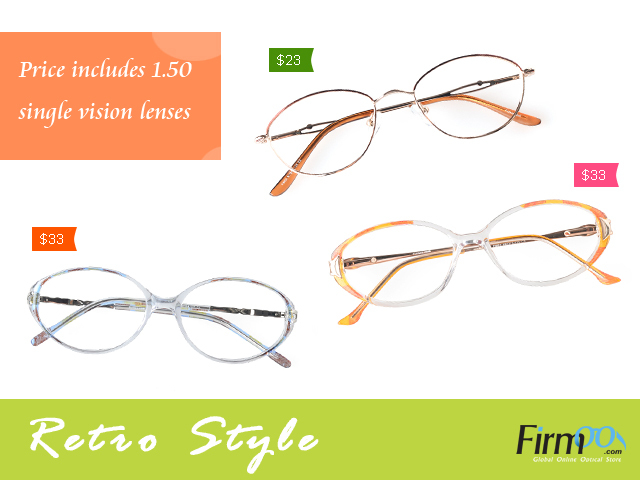 Although supposed new versions of frames and lenses come out in sunglasses every year, the tinted prescription sunglasses is the latest trend among people pursuing fashion. 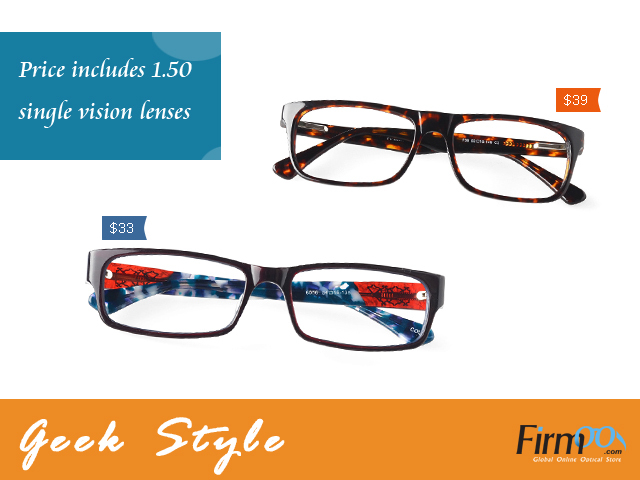 Moreover, you can find new arrivals in July and excitingly get your First pair for free here as well. Furthermore, Firmoo win-win business cooperation project is on the move. Worldwide fashionistas & influentials are welcomed to join in. Fill in your application form here. 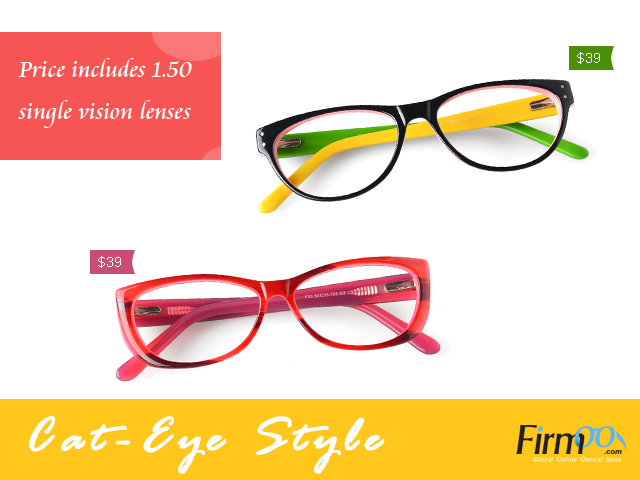 Firmoo really has glasses for every taste, so what are you waiting for?? Hurry to get yours, cause limited quantities will be offered!